Rick Dangerous is one of the games that lot’s of people loved on the Amiga and many of the 8-bit computers. However! 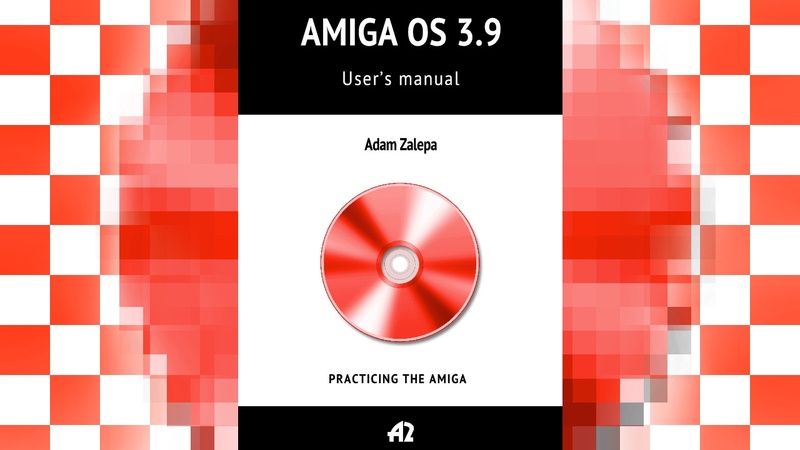 Until now,.. Amiga users which would like play the old version would need a classic Amiga or WHDLoad version for your AGA Amiga. However, flype44 on YouTube released a video of an Enhanced Rick Dangerous version that he is developing for RTG and Vampire equipped Amigas! This is a quite difficult platformer from the late 1980s, with Indiana Jones and Tomb Raider feel to it, from Core Design in 1989. Thanks to indieretronews.com announcement and their findings on Commodore Amiga Facebook Group from Jen Ser, the news is now spread about this Enhanced version of Rick Dangerous, which is under development. This is quick test of the coming RickDangerous for Amiga RTG, runs super on Vampire, also looks very nice with the vampire Scanline feature. The game runs at 320x200x16bits, have brand new graphics and engine, and is ported by Gouky from a rework done some years ago by the magic production team (foxy/cyborg/dalk/el mobo), many thanks and congratulations for his work. It was worth the efforts. It’s really interesting to see that the game development is still quite active on the Amiga and we tend to cover it as much as we can on Amitopia and sometimes on Distrita. 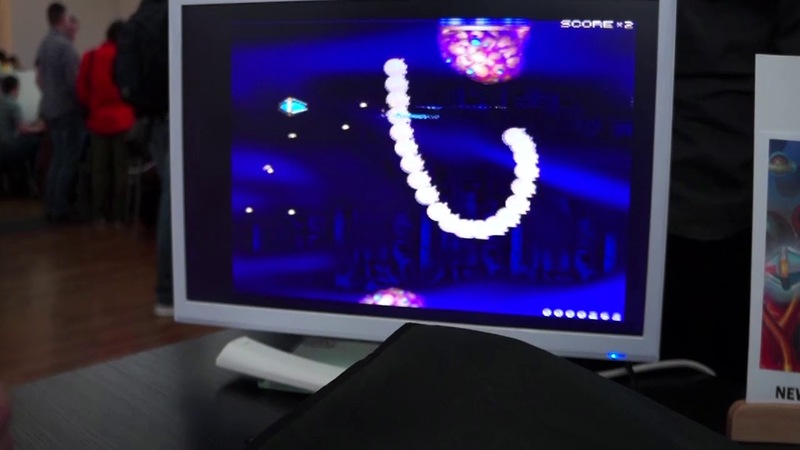 It is important for us that these developers is getting the help to be shared and known for both Amigans and others interested in seeing indie gaming development happening on the Amiga also. With our contribution to the community, we are sure on that the Amiga spirit will live on for many years to come. So! If you have a Amiga game in development? Want it to be known? Send us and e-mail to: post@distrita.com with some notes about the game, maybe some screenshots or a YouTube link and also maybe a download link. We want to help you.